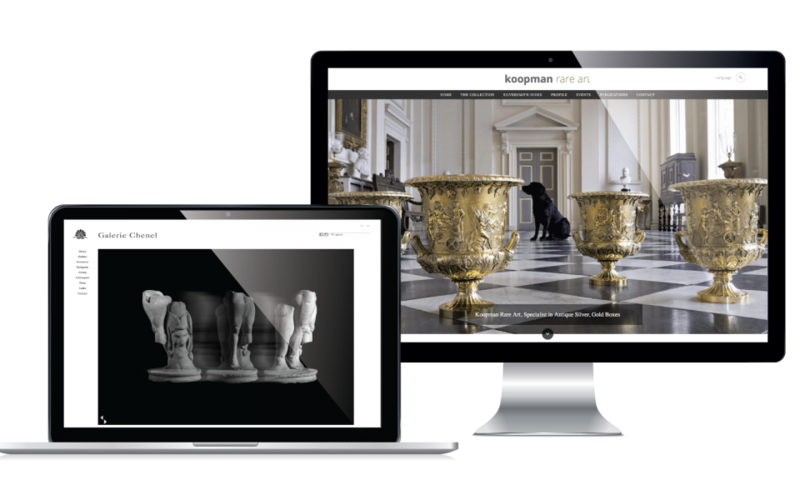 With our extensive art and tech world expertise, we provide innovative, elegant tools specifically suited to the needs of galleries and dealers. Every gallery is different. Our websites are tailored to suit each clients’ specific brand and needs, and look fantastic across all platforms. 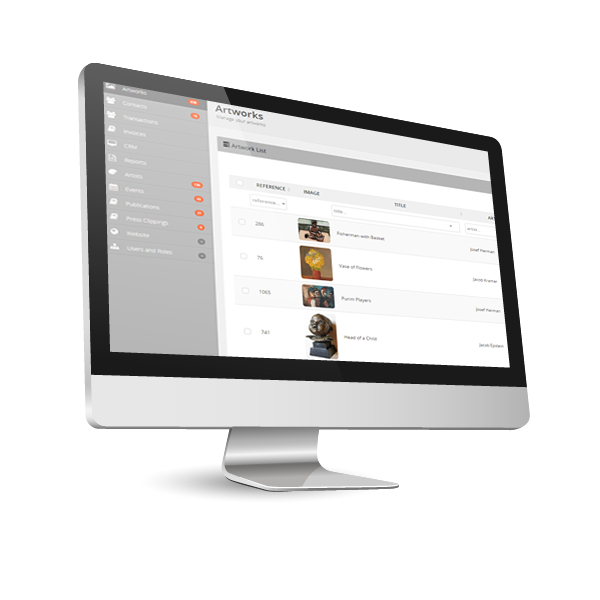 A.S. Gallery Manager is ArtSolution’s state of the art gallery management software. 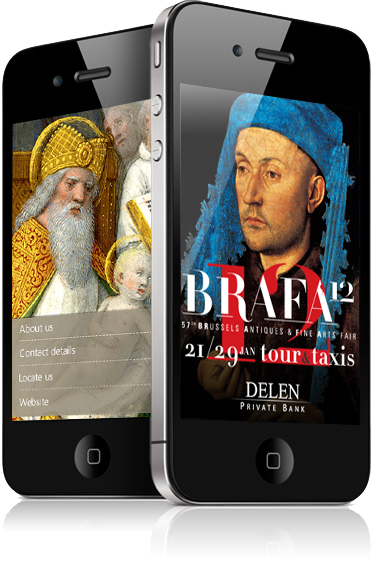 Flexible and user-friendly, our system was designed with galleries and dealers in mind. Modules include inventory management, contact management, invoicing & accounts and more.